Private lessons give more time ‘one-on-one’ with your instructor, so you learn at your own speed with all the time tailored to your needs. Please don’t hesitate to get in touch to discuss private ski lessons. We have priority in the lift queues so you will only have to wait the minimum amount of time if things are busy. 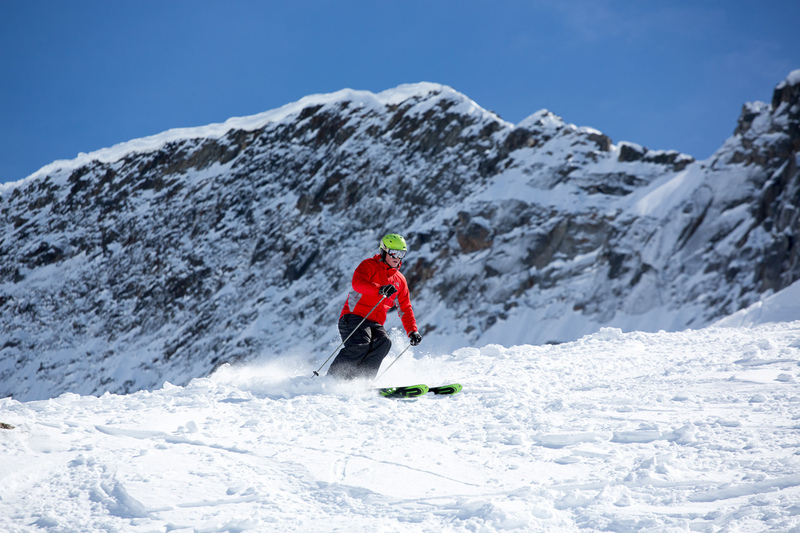 Private ski lessons are run for all levels from beginner to the freeride experts. The BASI level 4 ISTD is as high-a-qualification as you can get worldwide, with obligatory refresher examinations on a regular basis. Our focus is getting real improvement in your skiing as quickly as possible.